Advised you based on your wants, needs, and goals – even if it meant advising you to wait? Had insight of the market, its trends and could clearly educate you on what you can expect? Was the TOP salesperson in your area and had industry awards for the highest level of service and success? Provided industry reports of recent sales, made past sales viewable on their websites & featured all their listings? Worked with a team of professionals, communicated consistently and was always efficient and effective? Participated in successful networks and had the power of association to promote your property globally? Used both traditional marketing methods with today’s savvy solutions for maximum exposure to all buyer types? Had access to home statistics of how and where those buyers are coming from? Was properly trained to leverage Social Media in real estate? Had their own hyper-local, high-traffic, user-friendly websites, blogs, video & photo blogs featuring your home? Worked primarily by referral, had letters of recommendation and video testimonials from clients for your review? 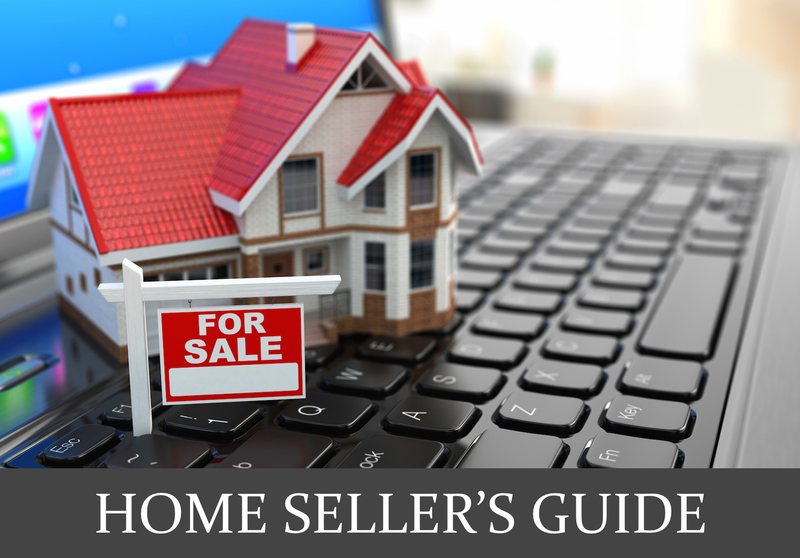 According to the National Association of Realtors, studies show over 92% of home buyers use the internet first to conduct their home search. *Google is the #1 source. Most Agents are still using traditional marketing. Only a small percentage utilizes internet marketing beyond listing your home just in the MLS. Less than 5% of homes marketed by Realtors offers a Virtual Tour/ Listing Website and homes with, multiple photos and/or a virtual tour is likely to be viewed 4 TIMES more often than a home without. Today, video comprises of Over 30% of all internet activity – with consumption increasing rapidly year-over-year. Consumers say they now prefer video 6 to 1 over text. Social Media is the latest revolution. Successful networking with Social Media Marketing strategies will send a viral buzz to more people about your home!